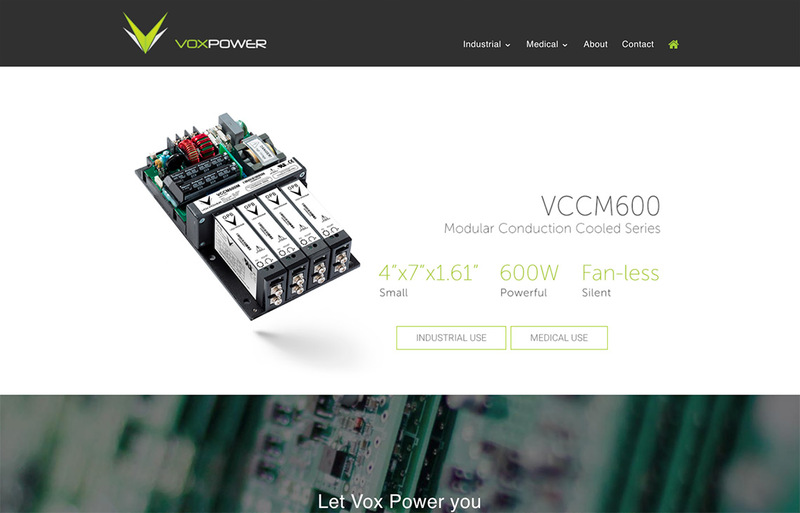 Vox Power website design by Black Rooster Studios in Kyalami & Midrand. 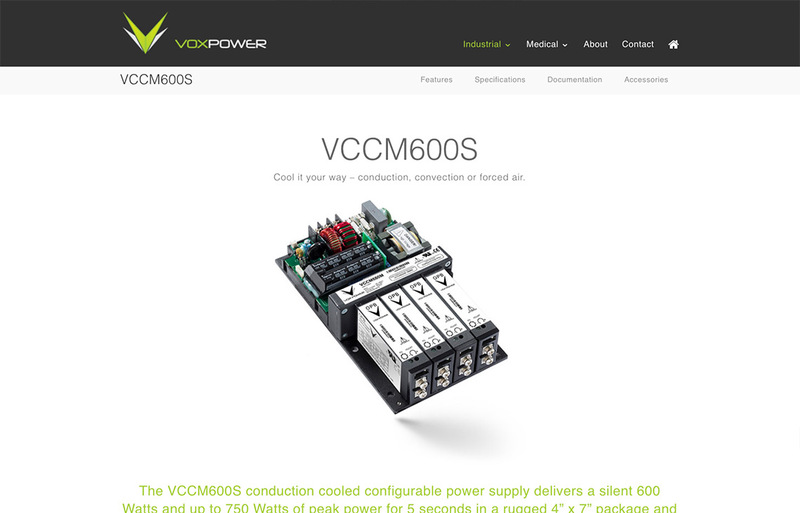 Vox Power required a revamped website to showcase their products. 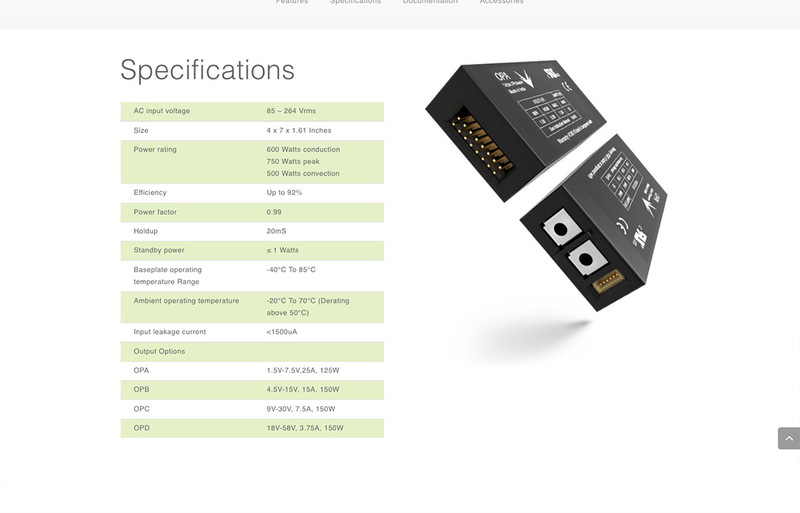 We also photographed the products to work for the website design we proposed to Vox Power. Black Rooster Studios proposed a look that was fresh and modern so as to stand out from their competitors. We developed a responsive WordPress website, provided SEO and have also developed an exhibition stand, product packaging and electronic brochures for Vox Power.